Our natural stone veneer fools the eye and hides brick fireplaces, utilitarian concrete block walls, and ugly chimneys. The beauty of our veneers is something you must see for yourself. Visit us at our location on Rt. 15 in Lewisburg and talk with us about your renovation needs. Imagine covering an old brick fireplace with natural stone veneer, giving it new life as it becomes an attractive focal point of your living room. Or giving an interior half wall or bar a little more pizzazz and character with the intricate beauty of stone veneer. 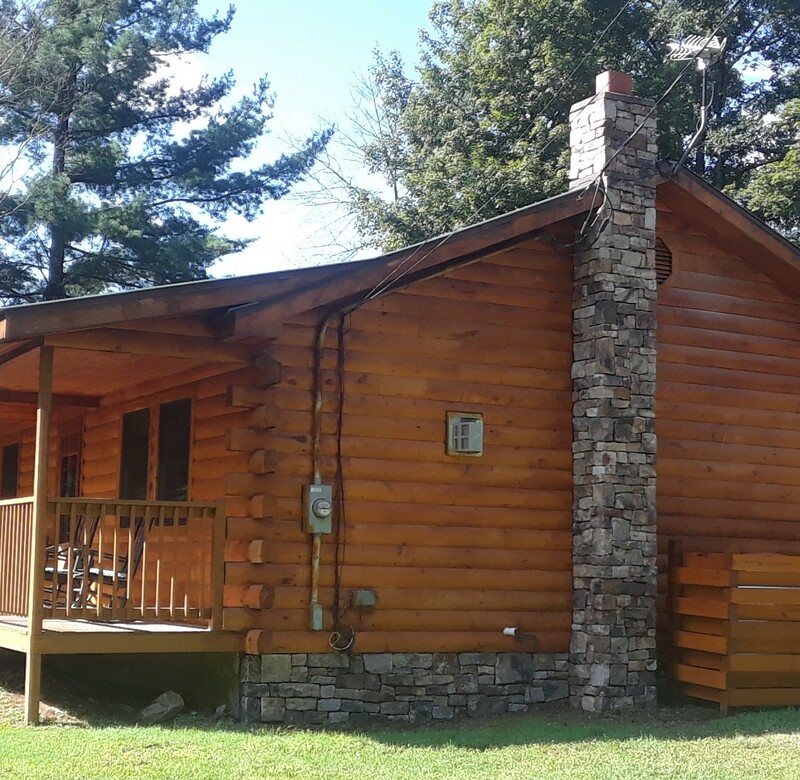 Cover that concrete block exterior wall, chimney, or half wall with our stone veneers. 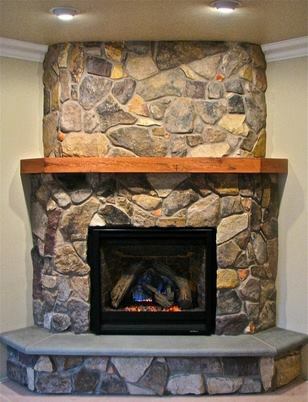 Ask us about our REAL stone veneer products and how they can add value to your home.